A truther is a 9/11 conspiracy theorist who doesn’t accept the mainstream interpretation of the September 11th attacks. 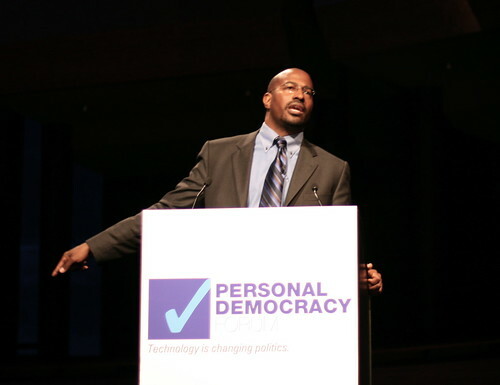 Van Jones, a noted green economy advocate was most recently the Green Jobs Czar in the Obama Adminstration. Keyword: Was the Green Jobs Czar. 911truth.org wants answers to questions. Some might bereasonable. Some probably aren’t. Some say the real scandal goes to Fox News Host Glenn Beck for wasting people’s time digging this stuff up.